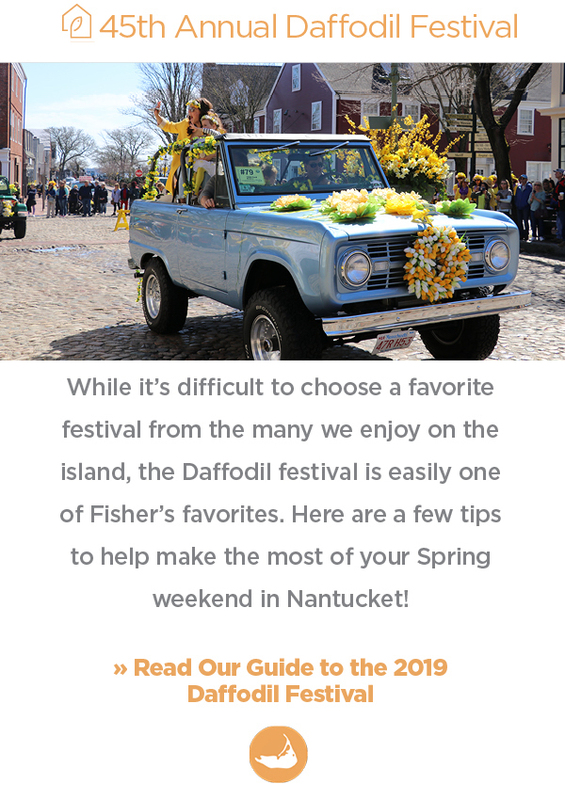 6 Macy Road | February Market Report | Daffodil Festival 2019 | Spacious Dionis Rental | News from the Island | Best of Nantucket Nominations 2019! 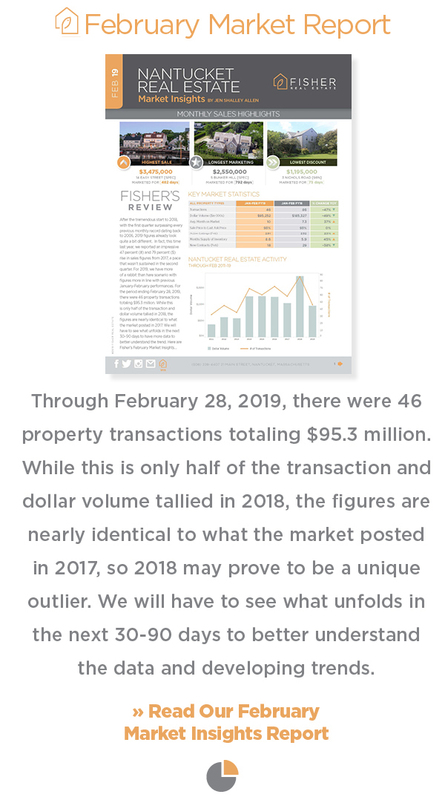 Copyright © 2019 Fisher Nantucket Real Estate, All rights reserved. 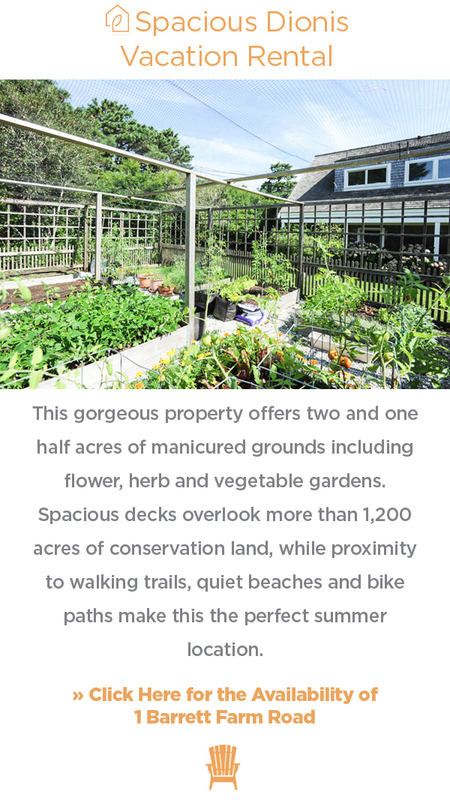 21 Main Street | Nantucket MA 02554 | 508 228 4407Want to change how you receive these emails?